Desiigner and PnB Rock are on the verge of dropping a joint album. Desiigner is currently working on his own upcoming album The Life Of Desiigner but so far there is no release date for the project. Now there are talks that he is working on a joint LP with PnB Rock. The Brooklyn rapper announced the project on Twitter a few days ago. “PNB AND DESIIGNER ALBUM… coming soon,” he tweeted. 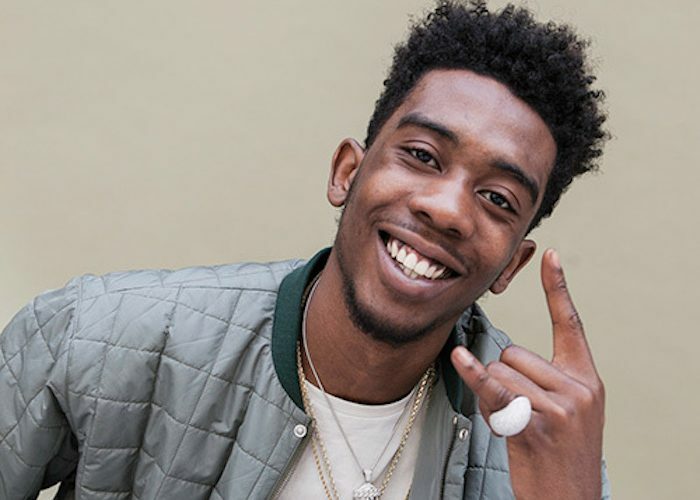 Desiigner has come under criticism from some rap fans recently who claimed that he dropped off. He responded on Instagram saying that he is far from dropped off. 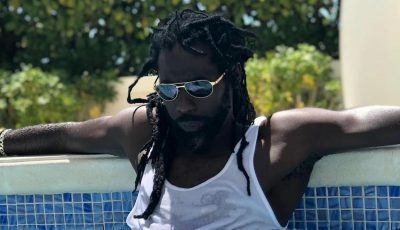 The “Panda” rapper has been relatively quiet since score hit breakout hit single and a couple other notable collaborations. Earlier this year, he released a music video for his song with Gucci Mane, “Liife.” The “Tiimmy Turner” MC has been teasing his upcoming album and a mixtape for the past couple of months so naturally some fans are saying that they don’t believe that he will drop a project with PnB Rock anytime soon. So now its up to Desiigner to prove his haters wrong and drop something, whether it be his own personal project or this joint effort. PnB Rock is currently gearing up to release his own debut album, Catch These Vibes, and earlier this year he released his GTTM: Going Thru The Motions mixtape. He then went on to get featured in XXL Freshman Class of 2017 which help further push his career this year.